Liverpool’s stars geared up for the biggest game of the season with a training session at their Melwood training base on New Year’s Day. 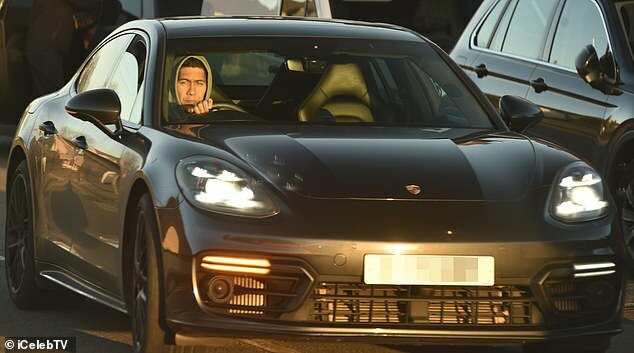 Roberto Firmino, Jordan Henderson and Adam Lallana were among the first-teamers to arrive ahead of preparations for Thursday’s clash at Manchester City. 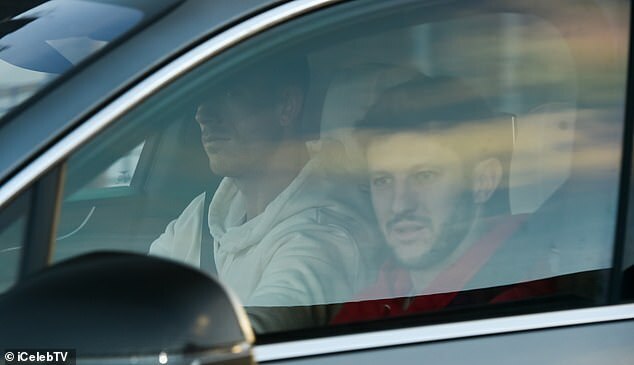 Club captain Henderson drove in with international colleague Lallana alongside him, while Xherdan Shaqiri looked focused as he pulled up in the car park. 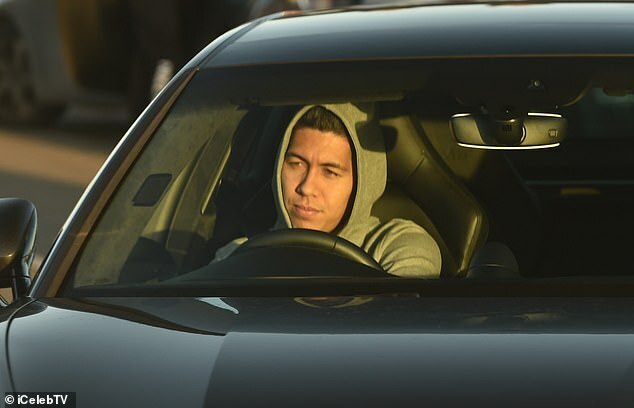 Brazil international Firmino had his game face on as he prepared to return work following New Year’s celebrations. The league leaders are currently seven points clear at the top ahead of their visit to the Etihad. A win would continue their unbeaten season and establish an imposing advantage in the Premier League, while defeat could hand their closest rivals vital momentum. Liverpool are on a nine-game winning run, while Manchester City have lost three of their last five games amid a minor wobble in form. Their performances this year have led to arguably their most convincing title charge in recent years. Ahead of the club’s return to raining after New Year celebrations, defender Dejan Lovren shared an hilarious message from teammate Mohamed Salah. 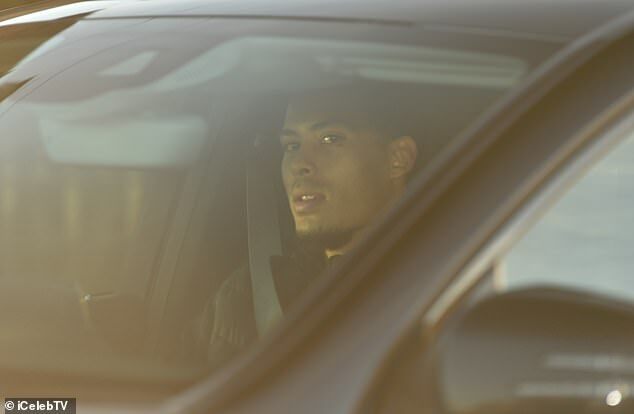 The Egyptian had wished Lovren a happy new year, before following it up to check when exactly the team were due in for New year’s training.